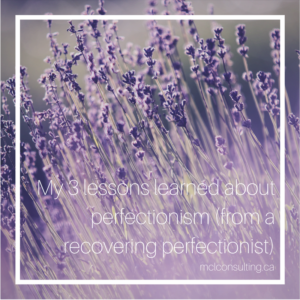 I recently shared that I consider myself a recovering perfectionist on Instagram (here). A lot of people identified, commented, and messaged me about perfectionism. 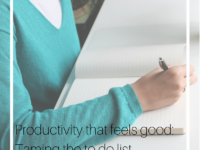 How did I let go of perfectionism, and what’s the Truth underneath perfectionism? These are my lessons learned and my Truths. 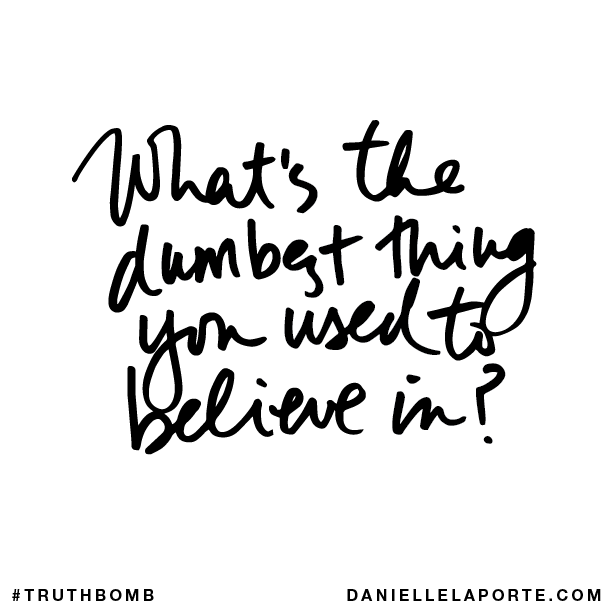 When I finished reading Danielle LaPorte’s new book White Hot Truth, I took out my journal and answered her #Truthbomb: What’s the dumbest thing you used to believe in. It was a big list of really dumb things: things that limit me, things that make me shrink, and lots of things that perpetuate fear and/or self-loathing. At the end of the list I wrote: I had to be perfect. I put down my pen. Now there was some serious truth. I continued: perfect exists, perfect is important, perfect is attainable, everyone expects perfect, everyone deserves perfect, and on and on. Dumb. Da-dumb. Dumb. Perfectionism is deadly (for you, for ideas, and for others). Striving for perfection and trying your best are not the same thing. In fact, doing your best and having pride in what you do is wonderful. The problem, I think, is when your goal or intention is perfection. Right there is where perfectionism is born. Is there something in your life that is just perfect? Think about it. Is it really perfect? Will it always be perfect? How many people agree with you that it is perfect? Or is it perfect because you’ve declared it to be perfect? My Truth: I believe that something is perfect because I say it is. Ultimately, I believe that perfection is a matter of perception. Can something be improved upon or made better? Probably. It could probably be done better or look better or just be better. But do you want to continue working on the same thing over and over again chasing perfection? There’s the lie perfectionism would have you believe; perfection is achievable. Have you considered if it needs to be better? Like really needs to be better. If so, why? And how? Have you taken the time to really consider the reasons? There are the other lies that perfectionism would have you believe; everything needs to be made better, done better, or just be better. And the biggest lie of them all; striving for perfection is absolutely necessary. Would you rather take your lessons learned and move on by creating and working on something new? It’s done when you say it’s done and so do you want it done? 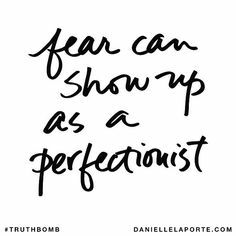 My lesson: Perfectionism hides fear. When I publish a blog post, I always feel a little afraid. There’s a pause as I hover the mouse over the publish button. That’s pretty normal for me now, I usually hit publish within 24 hours of declaring it done. 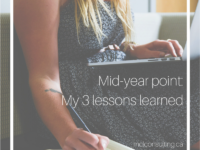 But when I first started this blog, my fear held me back for several weeks. I sat on a post, re-reading it several times before hitting publish – even though I declared it done. It could always be better, there must be a typo hiding somewhere in it, etc. It wasn’t perfect, enough. Can you relate? I’d fidget with anything I could think of (font, colour, spacing, etc.) so that I could justifiably, in my mind, not publish it. My Truth: When I really paused and let myself think about it, my perfectionism was allowing me to hide. Imagine if your favourite artist had spent their entire life trying to perfect one single piece. Just reworking the same sonata or painting or song until they died, or image if they’d never shared any of their creations with anyone. Being creative takes courage. 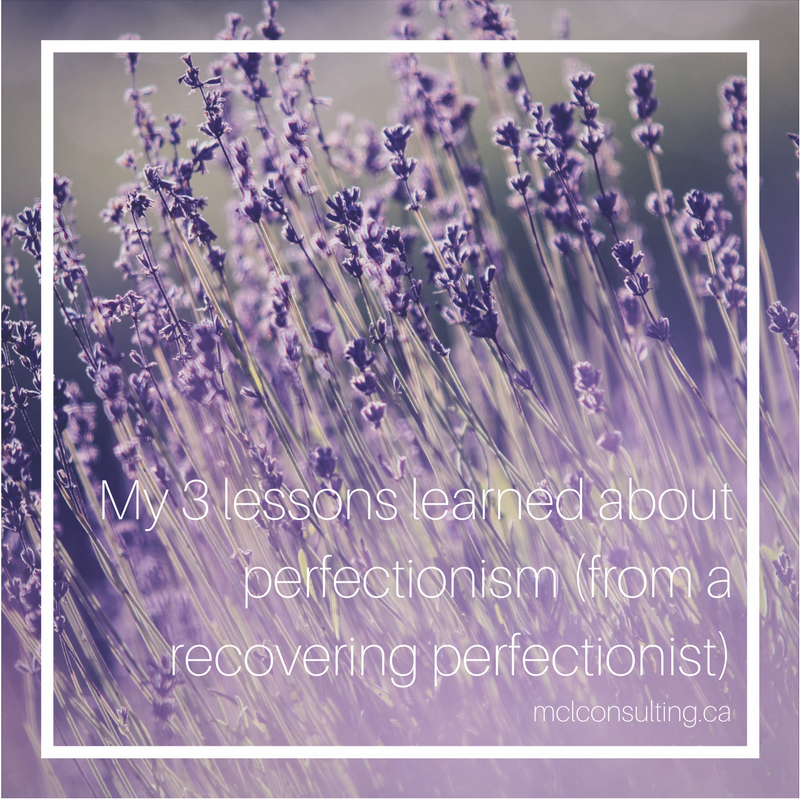 My lesson: Perfectionism is deadly. Perfectionism kills passion. It kills ideas and creativity. It also kills spontaneity, flow, and happy accidents. I also believe that constantly striving for perfection can create stress, anxiety, and even depression. My Truth: If I strive for perfection, I will never be satisfied. And living an unsatisfied life is not the life I want for myself – it doesn’t feel good. Authenticity. Honesty. Vulnerability. Presence. Ease. Passion. Connection. Creativity. You pick, it’s your choice. 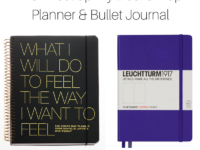 I really broke through my perfectionist tendencies with journaling, daily meditation, and Reiki self-treatments. Why am I striving for perfection? What exactly am I hoping to achieve? Why am I hoping to achieve that? Is that really important to me – now, in a week, in three months, in a year? What could happen if it’s not perfect (or I’m not perfect)? What’s the worst-case scenario? When or where do I feel the need to be perfect? 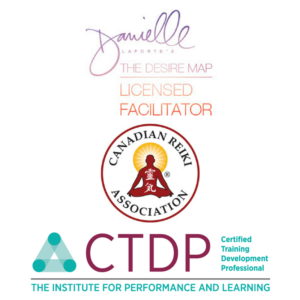 What is my perfectionism hiding? Why? I like to keep asking myself why until I get to the root cause. What are you most afraid of? Why? When I uncovered the root causes of my perfectionism I was able to name the specific lies and fears that were hidden underneath. Only then was I able to start to move beyond perfectionism. If you’d like to explore fear a little more, you might want to read my post called Fear is a teacher. Perfectionism is a great liar and sometimes even a shapeshifter. It can hide big emotions and deep wounds, so you might need a professional to help you manage them. Please don’t hesitate to find someone to help you work through this. 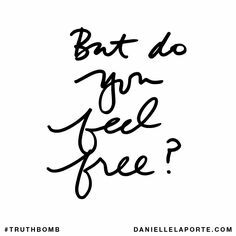 Want to answer the question, how do I want to feel, with confidence? 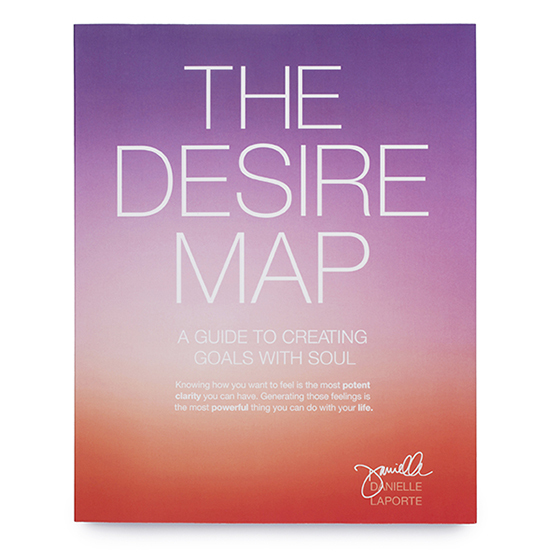 You might be interested in The Desire Map. It helped me get clear on what I was chasing and why. You can attend a workshop with me (details are here) or read the book. Want to read White Hot Truth? Danielle has a sweet offer here. You can get a hardcover copy of the book, the audio version of the book, and the eBook for $25USD.